I am not a network guru by any means, but I do troubleshoot well, or so I've been told. A perplexing problem involving HP 3000 connectivity has, hopefully, come to a close today as a vendor recognized an unusual number of errors on a port on one of our switches. This port just happened to be where our netequalizer unit plugged into. 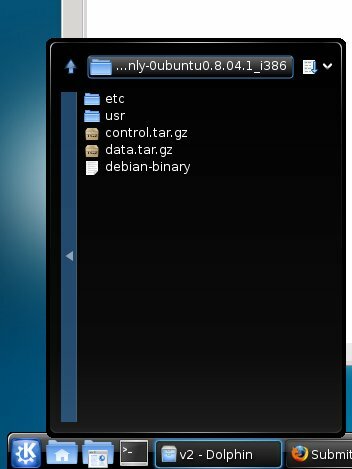 Because the netequalizer unit uses a custom Debian variant (yay!) I was able to login and look at the interfaces.